Our management team can assist with planning and logistic requirements for shutdowns, construction projects and coordinating scheduled maintenance requirements. They are here to consult clients on project scope, requirements and expected outcomes. His 23 years experience in the construction industry has resulted in successful projects with certainty of delivery and value for money. Jim’s collaborative approach has resulted in a team that works well together and can adapt to the high standards required. His 10 years experience in the industry has seen him heavily involved in the Mining sector. Hayden specialises in the building and dismantling of scaffold and all aspects of rigging in the maintenance, equipment and machinery areas. 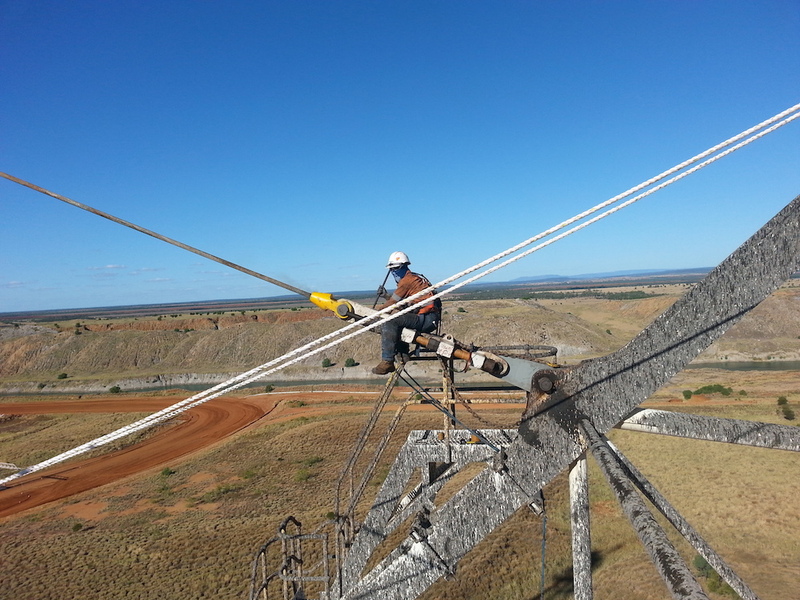 Highly competent Rigger and Scaffolder with extensive experience within both the mining and construction industries, working with a wide range of equipment and cranes.